When you travel for a Christmas vacation, you want everything to be just perfect. You want the accommodation you stay in to be full of festive finery, and the food you eat to be a little bit more special. You want a magical Christmas experience; a cosy, festive environment where you can enjoy the warmth and love of the Christmas season in luxury and style – a home away from home. But how can you be sure, before you get there, that your Christmas destination will be everything you dreamed of? Now, wherever you see the unique Christmas Star classification, you can be certain you’re getting the best, most luxurious, most Christmassy services available.  The Christmas Star is only awarded to the very best accommodation, restaurants, or services that meet the highest Christmas standards. You’ll see it when a hotel room has been upgraded with exclusive Christmas cheer. Or at a restaurant that goes beyond its rating of excellence to deliver a succulent yuletide feast.  Or for services that go the extra mile to give you an especially festive experience. So, if you want a very special Christmas – look for the Christmas Star – your guarantee of festive excellence.